Just north of the Tropic of Capricorn, blessed by warmer water throughout the year, WA’s Coral Bay is a resort town for people striving to avoid the crowds. It’s quiet, with a few caravan parks, holiday homes and convenience stores to save visitors the 2hr drive to Exmouth for a packet of chips. 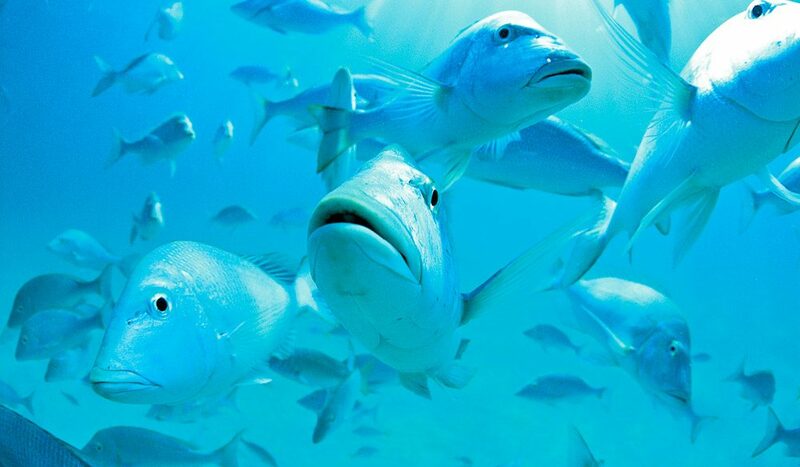 And, like Exmouth, Coral Bay provides access to Ningaloo Reef and all its wonders. Drawing visitors from all over the world from April to July to see its famous whale sharks, there are plenty of other tours on offer for people who suffer from hydrophobia (or simply can’t be bothered to jump in for a swim), like glass bottom boating and fishing for marlin, mahi mahi, Spanish mackerel and sailfish. Where? // 1130km (14hrs) north of Perth. Did you know? // Usually, the name of a hotel is named after the area. But the town’s name, Coral Bay, was established after the success of a local hotel, The Coral Bay Hotel. Coral bay is unique, in many ways. 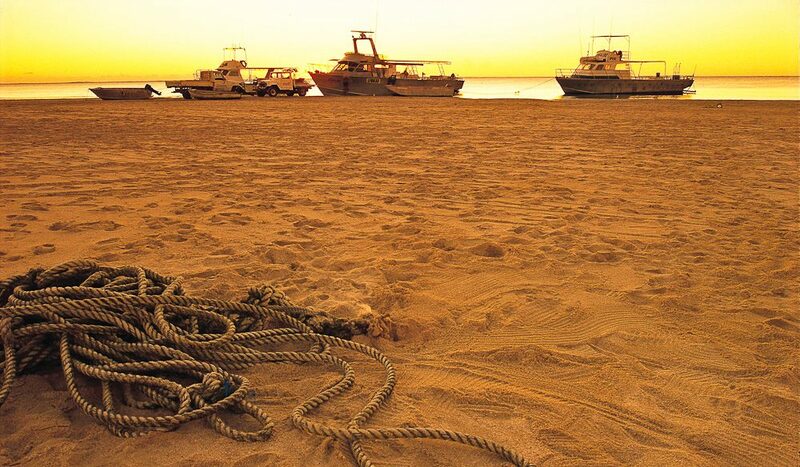 I love the fact that it is so small, relaxed and accessible to the ningaloo reef. I’ve spent a number of weeks at Coral bay, and would go there any day of the week over Exmouth!